Merging years of combined printing knowledge and comprehensive eCommerce Solutions expertise, My One Card Marketing was developed to bridge the gap between conventional offset printing and new age convenience. This has led to top grade printing becoming more affordable and efficient. 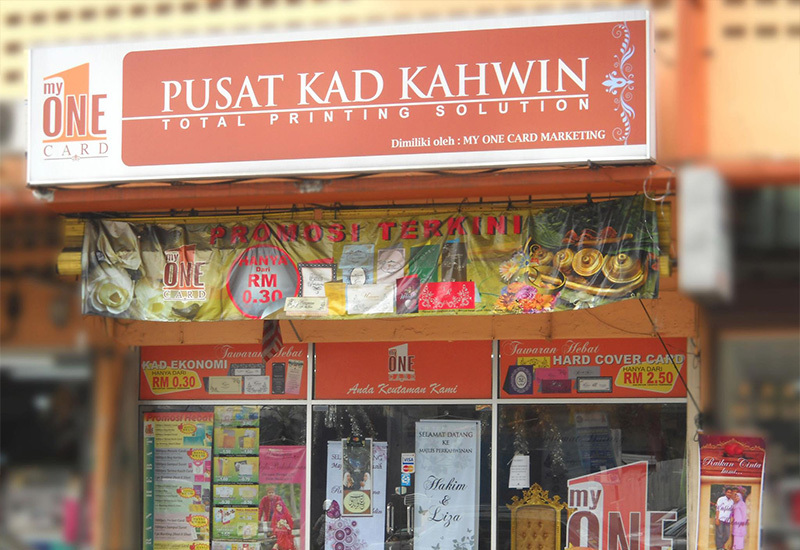 For any enquiries, you may drop by our premise at Off Jalan Pudu, Kuala Lumpur (KL).